If you shop on Amazon — occasionally or frequently — you can support the DP at the same time! 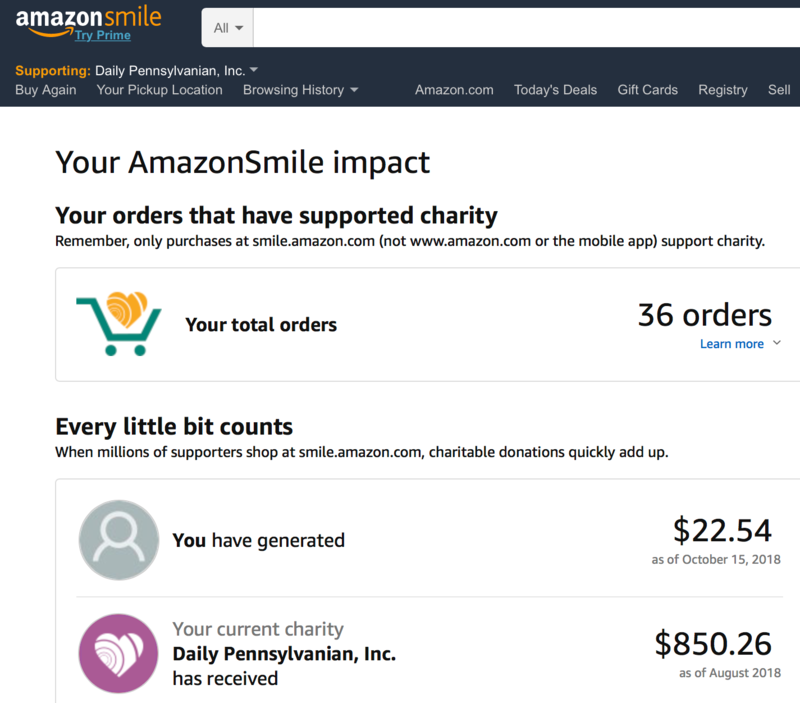 Amazon has a charitable giving program called AmazonSmile which gives half of one percent of every purchase to a supported non-profit organization. Half of one percent may not sound like a lot, but if every DP alum did this every time they shopped at Amazon, it would add up to a significant gift to the DP each year. With Amazon’s popular shopping holiday, Prime Day, coming up on July 16, this seemed like a good time to ask every DP alum who purchases from Amazon to register the DP as your supported charitable organization. For those who have already been doing this, thank you! For those who haven’t, it’s very simple. 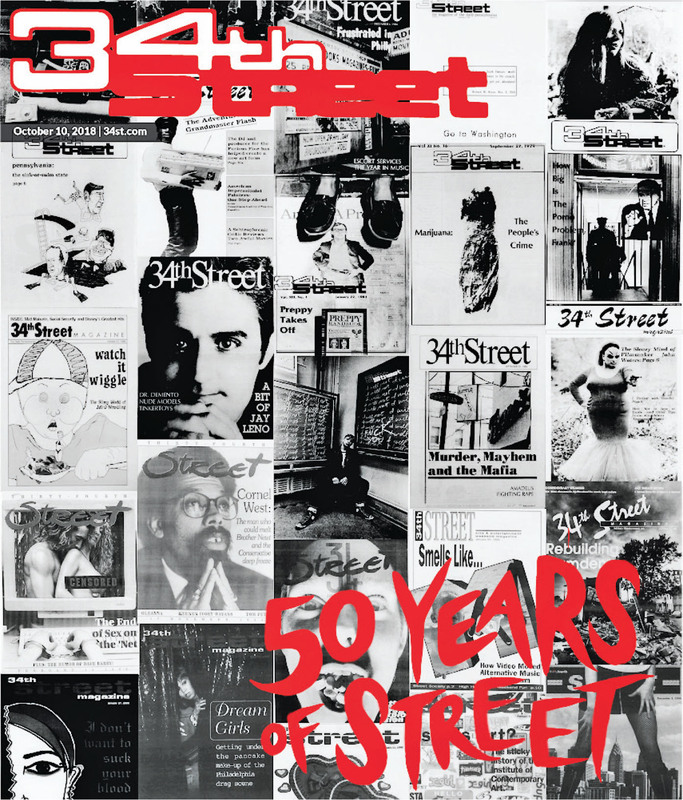 Happy 50th Birthday, 34th Street! Comments Off on Happy 50th Birthday, 34th Street! 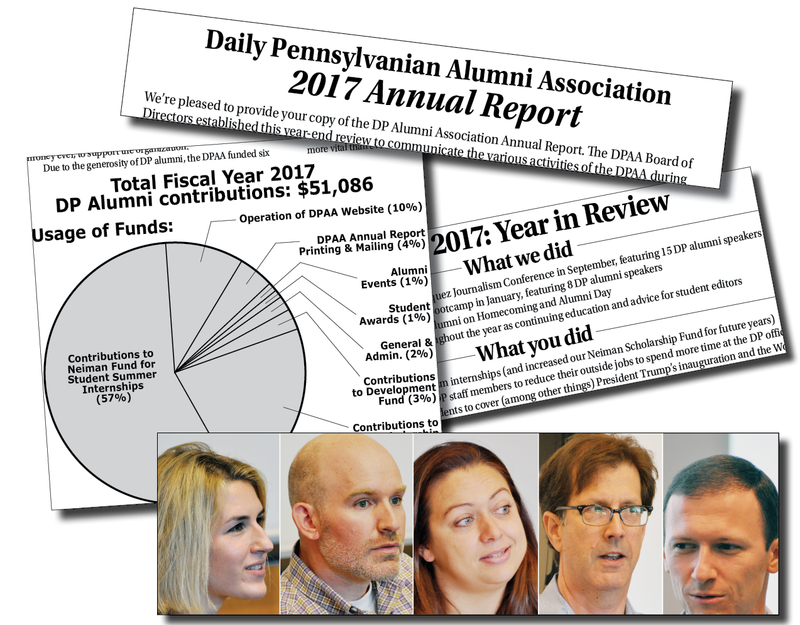 The Daily Pennsylvanian Alumni Association (DPAA) is an organization of Daily Pennsylvanian alumni. The DPAA has a dual mission of serving both its alumni members and the current student staff of the DP. Copyright 2019 - The Daily Pennsylvanian, Inc.